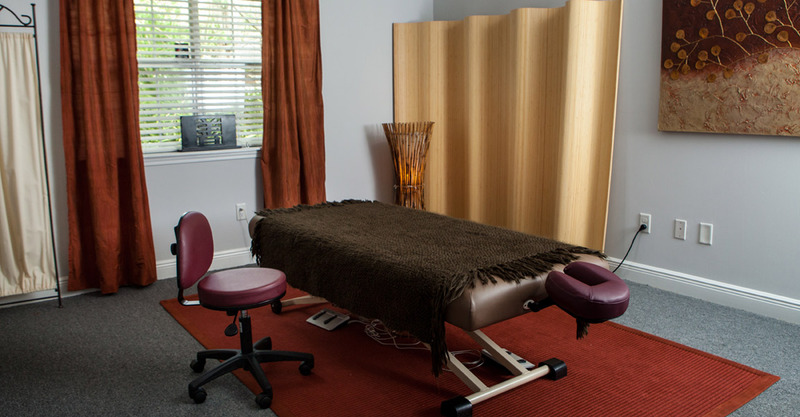 Most Massage and Bodywork sessions are a combination of two or more modalities. Unless otherwise requested, most sessions will include the use of moist heat packs and hot towels. Deep Tissue Massage is direct pressure, applied across the grain of the muscle, with fingers, thumbs, fists and elbows, releasing “knots” in the muscle tissue. DT brings circulation to deprived tissue, breaks up scar tissue, increases range of motion and relieves pain and tension. Myofascial Release is an attempt to bring about changes in the myofascial structures by mobilizing layers of fascia adhered to each other. The practitioner moves slowly through the layers of the fascia until the deep tissues are reached. Fascia is the soft tissue component of the connective tissue that provides support and protection for most structures within the human body, including muscle. Osteopathic theory proposes that this soft tissue can become restricted due to psychogenic disease, overuse, trauma, infectious agents, or inactivity, often resulting in pain, muscle tension, and corresponding diminished blood flow. Although fascia and its corresponding muscle are the main targets of myofascial release, other tissue may be addressed as well, including other connective tissue. Payment is due at time of service. We accept American Express, Visa, MasterCard and Discover. As well as Visa/MC HSA cards, checks and cash. 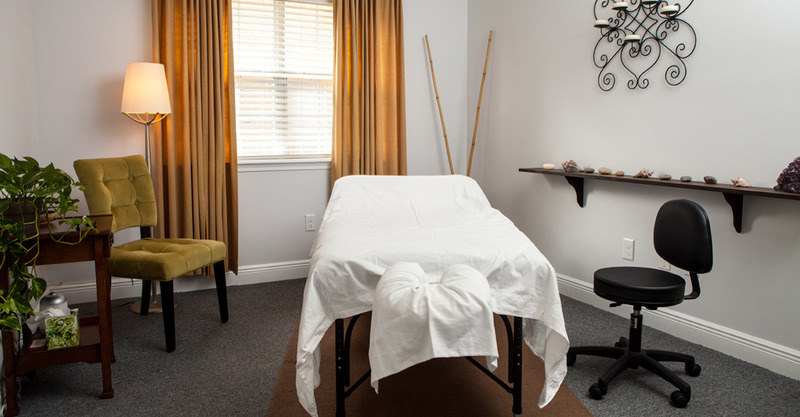 10% off when you purchase a package of 5 or more massages. 15% off when you purchase 10 or more massages.